Join Northeast Guide Service and our Registered Maine Guides for our Maine Moose Tours, Maine Moose Safaris, or a Wildlife Tour in Maine. 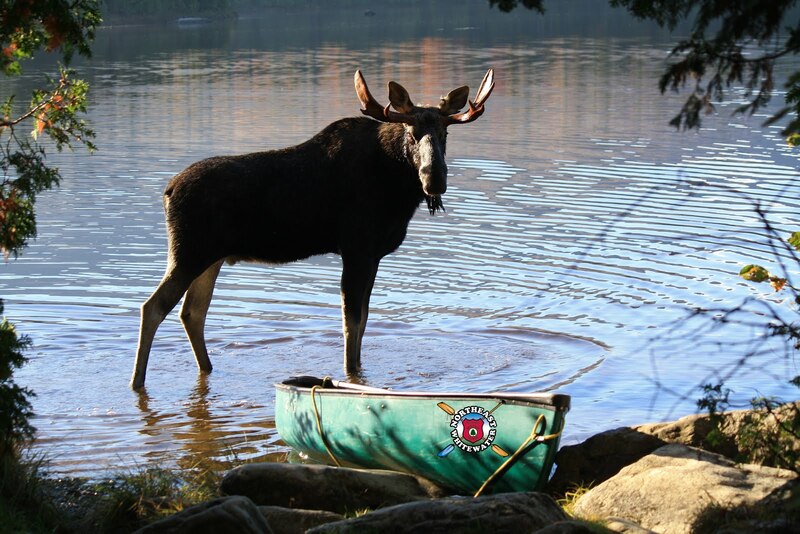 Discover the thrill of seeing a Maine Moose in the Moosehead Lake Region surrounding Greenville Maine. 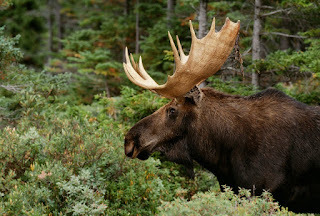 Let us take you on a Wildlife Safari, where the moose are more abundant than people. 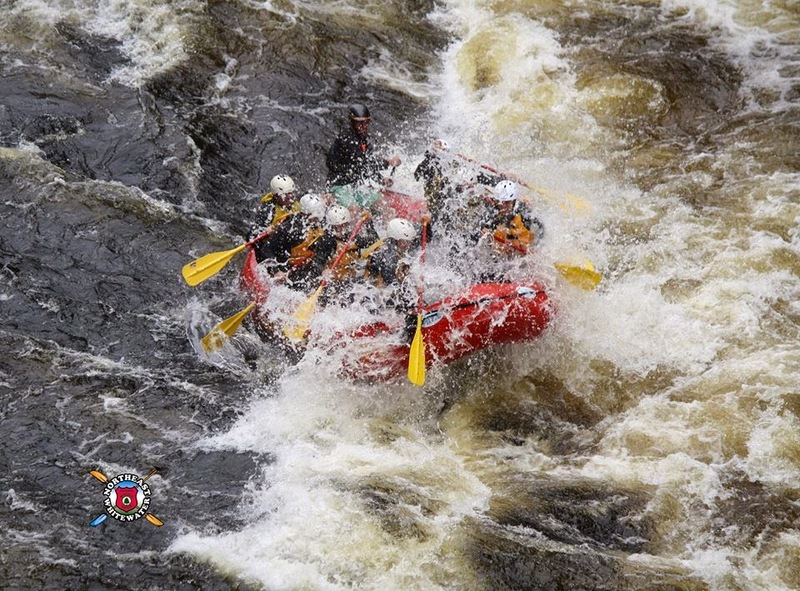 Our Registered Maine Guides provide van tours and leisurely canoe tours into our secret spots, where the Maine moose are known to hang out. 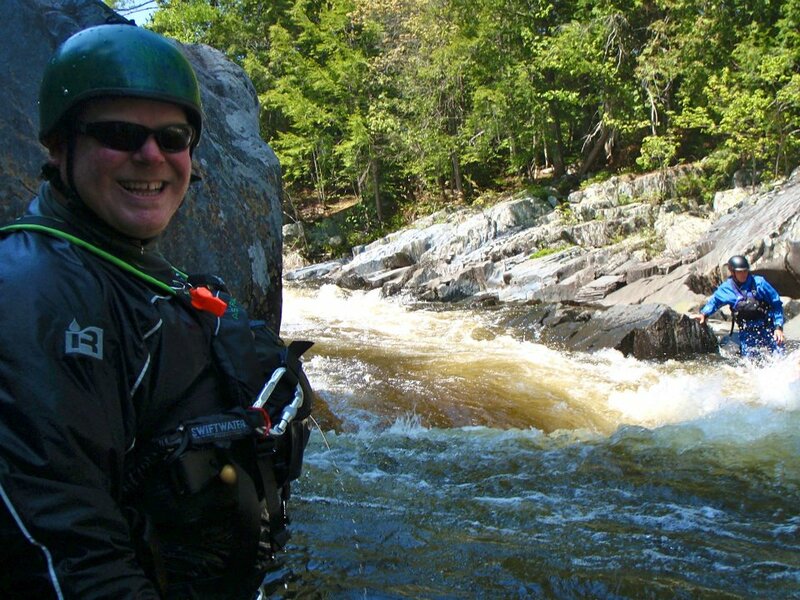 Check out all Northeast Guide Service Adventures or give us a call at 888-484-3317 for more information. Hope to see you soon!